“ISIS is scary. Yes, Ebola is scary, but the Republicans are way scarier,” according to top pro-abortion leader. Democratic National Committee Chairwoman Debbie Wasserman Schultz said in an interview Wednesday that pro-life candidates compare to current national threats like Ebola and ISIS. Schultz, in a discussion with Reince Priebus on CNN, attacked pro-life candidate Cory Gardner, running for Senate in Colorado. 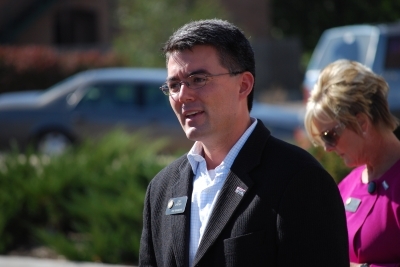 Gardner’s pro-life record immediately became the center of the heated interview. “That’s right,” Congresswoman Schultz responded.